Offices throughout the university can join the Green Office Network, the primary program for engaging staff in sustainability. The Green Office Network is comprised of Green Certified Offices and their Green Leaders and Office members. By encouraging practices like turning off unused electronics and printing double-sided to stocking office kitchens with reusable dishware, the Green Office Certification and Network aim to address wasteful and unsustainable practices in GW offices. 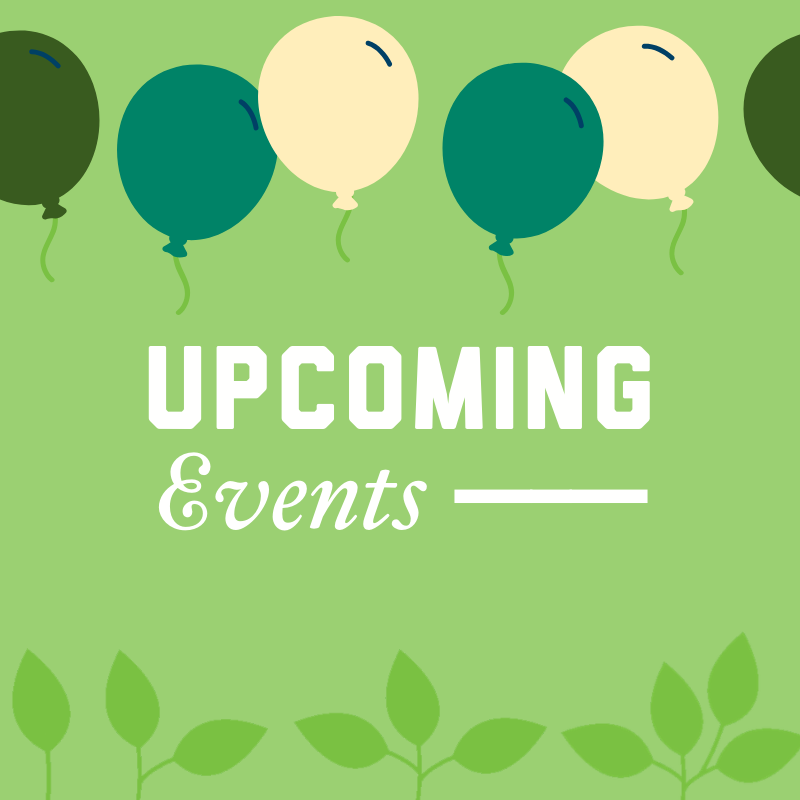 Members are updated with the latest news, resources and programs in sustainability on campus. Join the community today by completing your certification and making your workplace a greener space. A Green office certification is a great way to change office practices and join the Green Office Network, a community of leaders and employees who are committed to cultivating a sustainable future. A chosen Green Leader for your office will be in charge of the certification process and maintaining the certification. Offices are certified on a point system indicating their level from one to four - the lowest certification being a score of 20 points. Follow these easy steps and you’ll be on your way into GW’s green community! If you have more questions feel free to contact the Office of sustainability at [email protected]. Email [email protected] to schedule a final walkthrough and officially certify your office. The office member in charge of completing the checklist, maintaining and improving commitments, encouraging office member engagement, and recertifying the office each year. Leaders are also expected to attend and participate in the larger Green Office Network meeting and events. Who can be a Green Leader? If you are currently an employee in a GW office that is not certified as a Green Office or your office is recertifying and needs a new Green Leader, then you are legible. This is an exciting opportunity for anyone interested in sustainability or taking a leadership role. 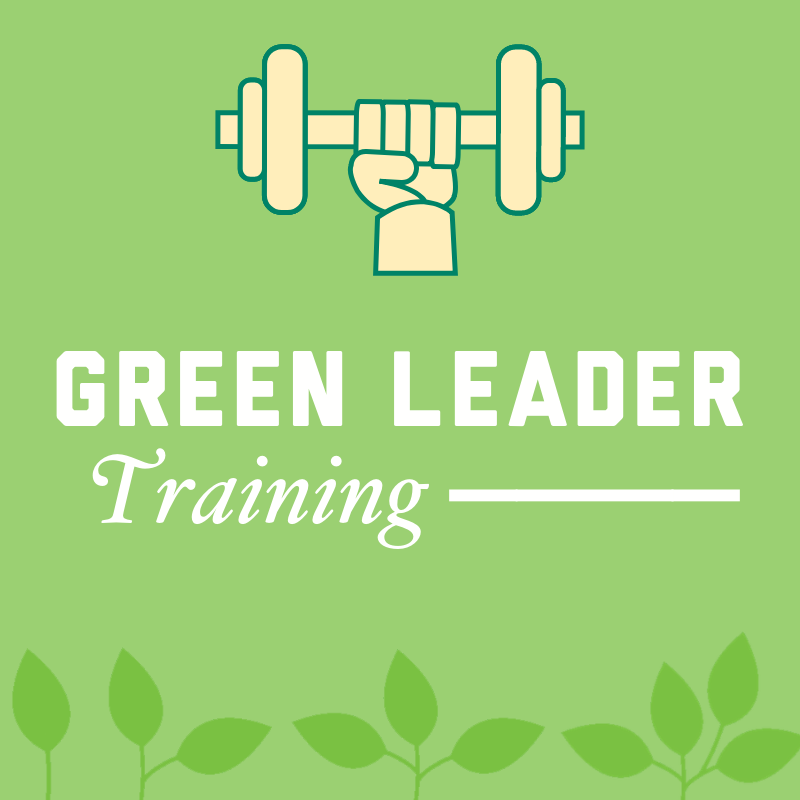 How to become a Green Leader? 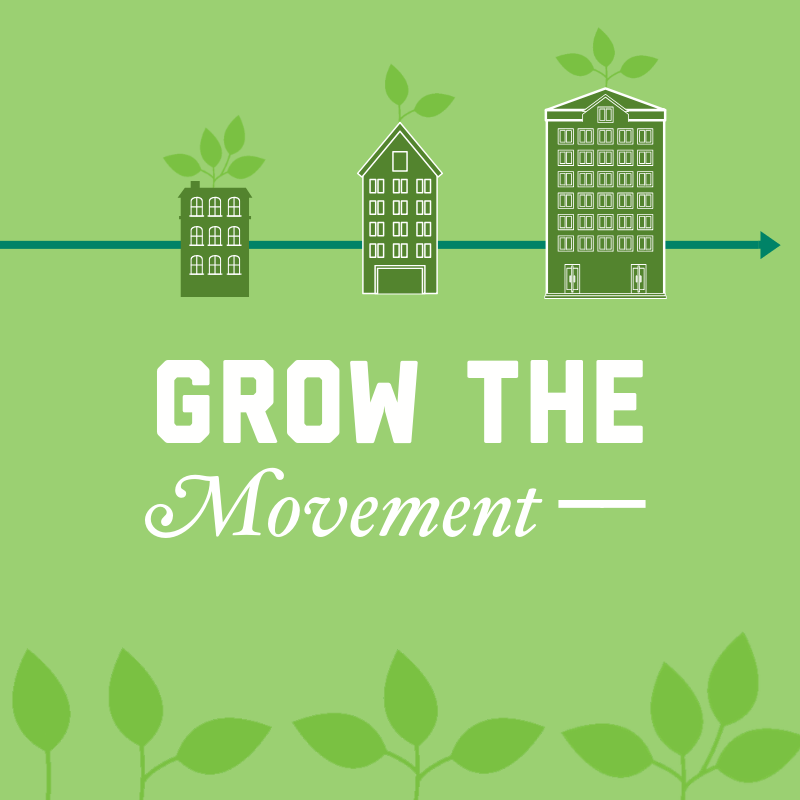 Download and read our Green Leader Guide for more information on getting started! An optional survey that produces data on the transportation and office practices of individual members in the office. Asking your office to fill out this form helps us gather data on larger trends and Green Leaders gather general information needed for the checklist, as well as ways to improve your certification level. Take the next step by filling out the census. The form filled out by a Green Leader to measure the sustainability score of your office. Points are awarded for the completion of certain projects and practices in areas such as transportation methods, water and kitchen usage and appliances, and electricity and paper usage and practice. Offices that are recertifying only need to email [email protected], letting us know you’d like to recertify, download and complete the checklist, and schedule the final walkthrough. Level 4 is the highest level an office can achieve. Offices can move up a level at each recertification by scoring more points on their checklist.